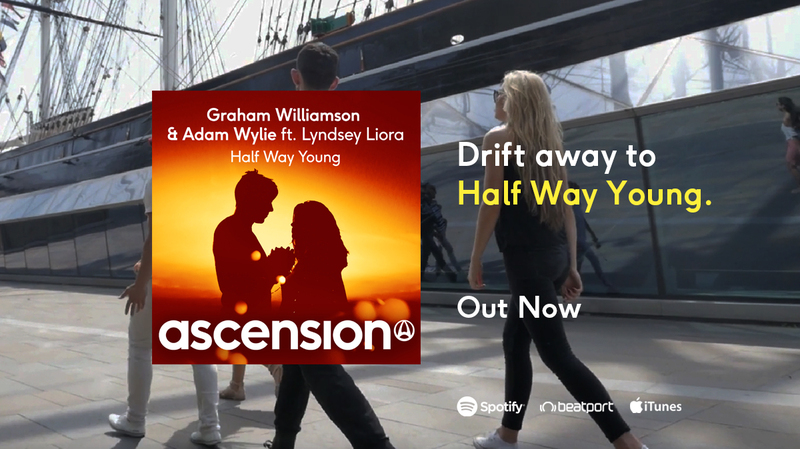 Well done to Ascension artists Graham Williamson and Adam Wylie with the stunning vocals of Lyndsey Liora from 100 Fables, as their uplifting summer anthem Half Way Young has been selected to feature on Nothing But... 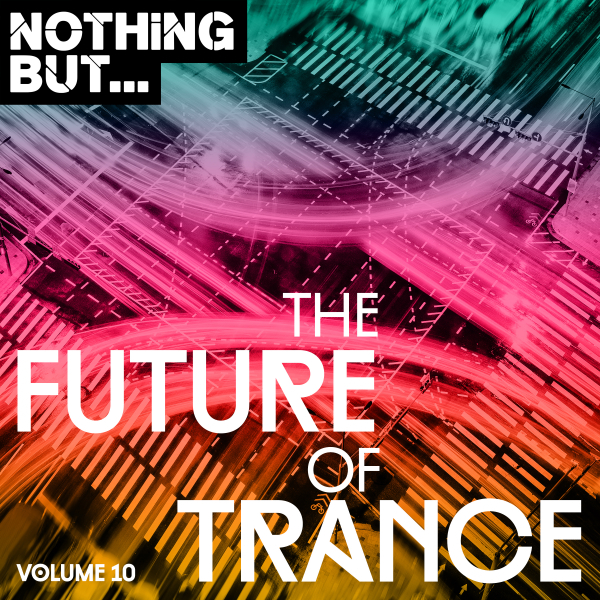 The Future of Trance, brand new from LW Recordings. Hand picked from thousands of brand new releases, Half Way Young features alongside tracks from emerging artists including Factoria, Sinesta, Ross Rayer, Psychonout plus many more. Fusing a divine vocal with roof raising synth leads and a build up like no other, Half Way Young is a definite sound of the future.